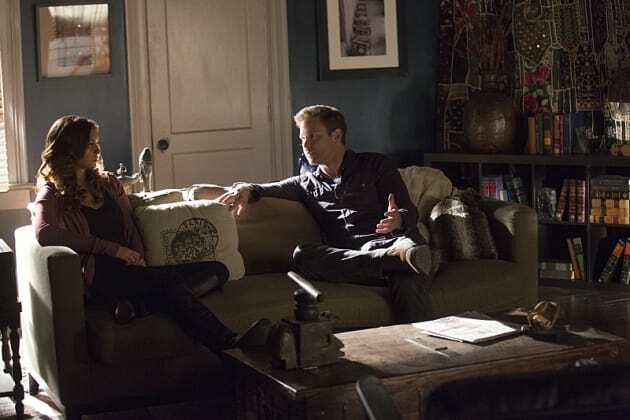 Alaric has a sit-down with Elena in this Vampire Diaries scene. It is from the episode "Christmas Through Your Eyes." 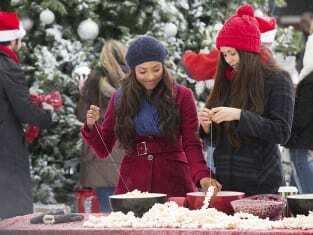 The Vampire Diaries Season 6 Episode 10: "Christmas Through Your Eyes"